WordPress themes are one of the best things about using the platform. There is a wide array of choices for you to peruse and take your pick from, and depending on the nature of the site you are building, there are specific themes which suit your needs. The beauty of it all is that there are countless free WordPress themes, so you won’t have to worry if you are under a tight budget. However, if you want more choices and better support, you will want to consider premium themes. Not all are ridiculously expensive, so practically anyone can purchase a premium WordPress theme. Even better, there are platforms which offer premium WordPress themes following a membership scheme, making their portfolio – or a certain percentage of it – available for a fixed fee. One of those platforms is Elegant Themes, which has made a name for itself for beautifully crafted and functional WordPress themes. 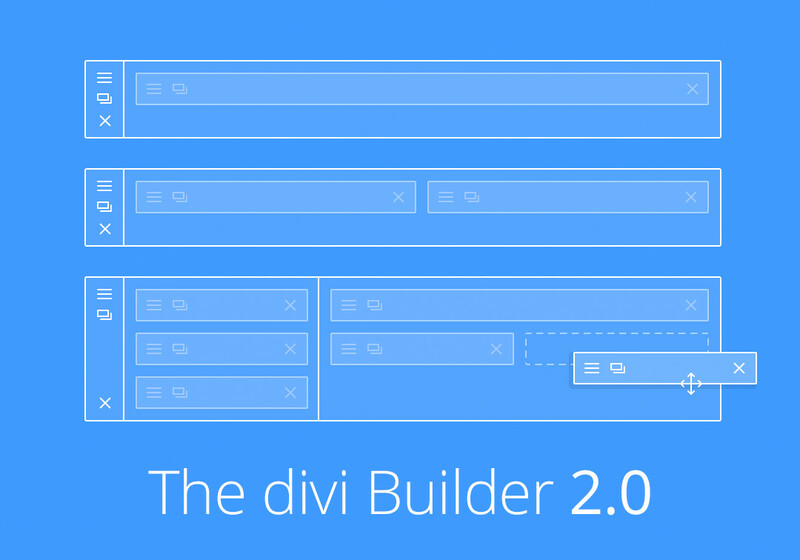 For the second version, the Divi Builder has been improved to push the limits of making layouts while at the same time ensuring a solid user experience. They’ve also added more post formats and theme options, so that users can tweak to their hearts’ content. 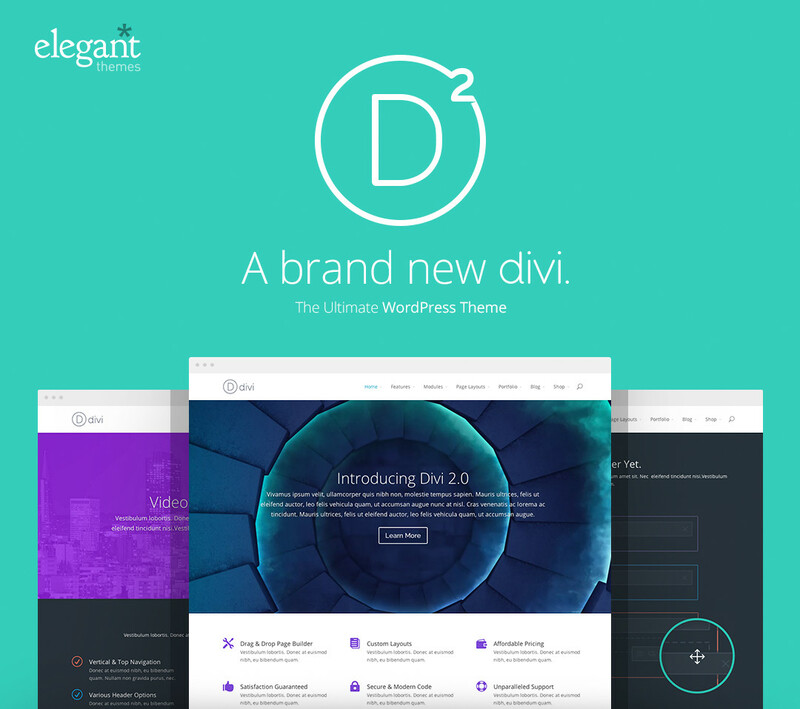 But Divi 2.0 isn’t the only theme in the Elegant Themes portfolio that will catch your attention. For example, the Explorable theme is perfect for location-based sites. It pins posts on a map and is perfect for travel blogs and directories. Then there’s TheSource, which is perfect for magazine-style sites. These are only a couple of themes that you can download from Elegant Themes, and you can browse more beautiful designs in the WordPress Themes Gallery. This is a giveaway, after all, so let’s cut to the chase. More than the three featured themes above, you can have access to the entire gallery of Elegant Themes – for a lifetime! This actually translates to a $249-worth savings! The guys at Elegant Themes are offering THREE Lifetime Accounts to SpyreStudios readers, and all you need to do is join this giveaway to get the chance to win one of the three accounts. 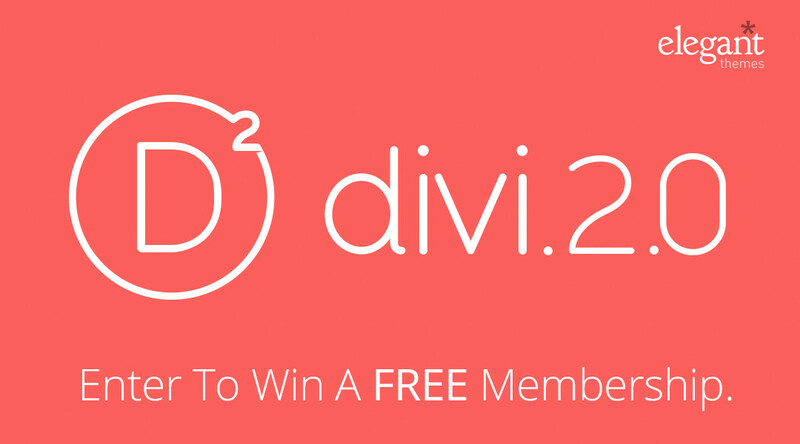 The giveaway runs from today, May 27 until Sunday, June 1. We will announce the winners on Monday, June 2. Remember, you can tweet once every day to get more entries. Good luck!